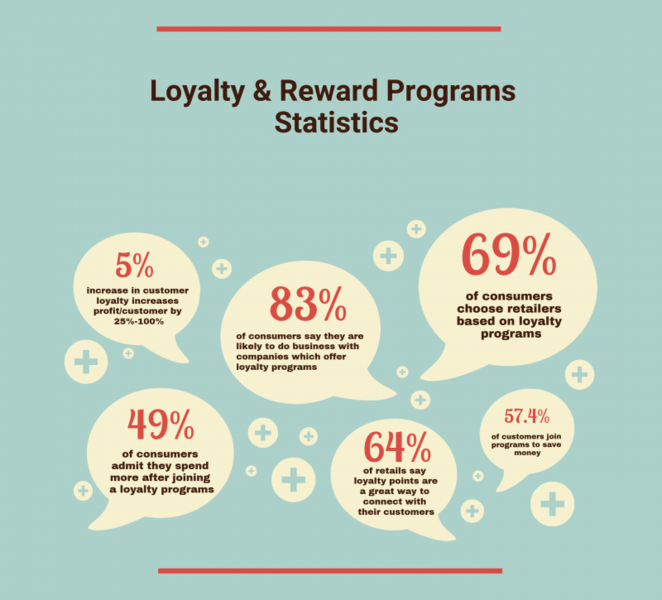 Ever since Betty Crocker introduced the first brand loyalty program back in 1929, reward systems have been extremely popular and continue to be a highly efficient way to strengthen customer relationships. In such a competitive business environment as eCommerce, loyalty programs give you a competitive edge and make you stand out from the crowd. They allow you to retain clients, attract new ones and entice the older customers to shop with you again. Amongst the most popular advantages of loyalty programs, we can mention discounts, rebates, rewards, free products, coupons and even access to new unreleased items. These reward systems are beneficial to any merchant, however when it comes to eCommerce, things get a little bit more specific. Here are some examples of websites which offer loyalty points. Loyalty and reward programs are perfect tools to keep clients happy, engaged and connected to your brand. 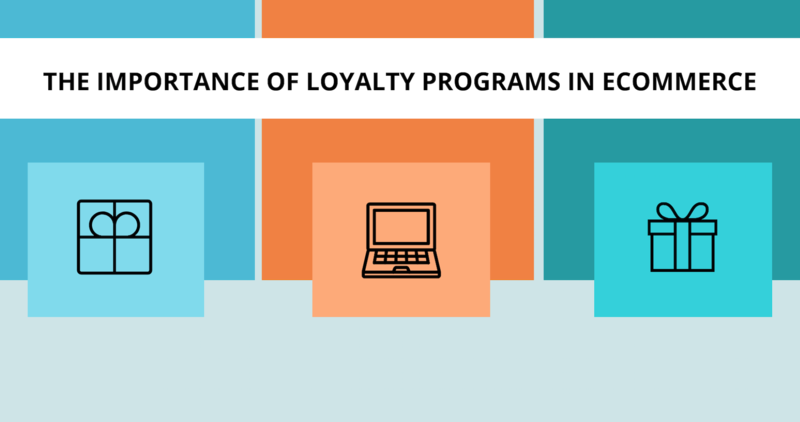 Depending on your business model, you can create various loyalty programs to stimulate your shoppers to buy more or subscribe to certain services you provide. Everyone is interested in taking advantage of a profitable deal, so make it exciting for your customers! They appreciate this type of approach, especially if they have something to gain out of it.